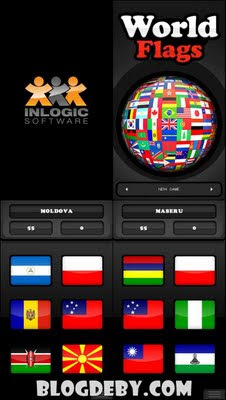 World Flags is a game which can educate you about knowing countries flag. 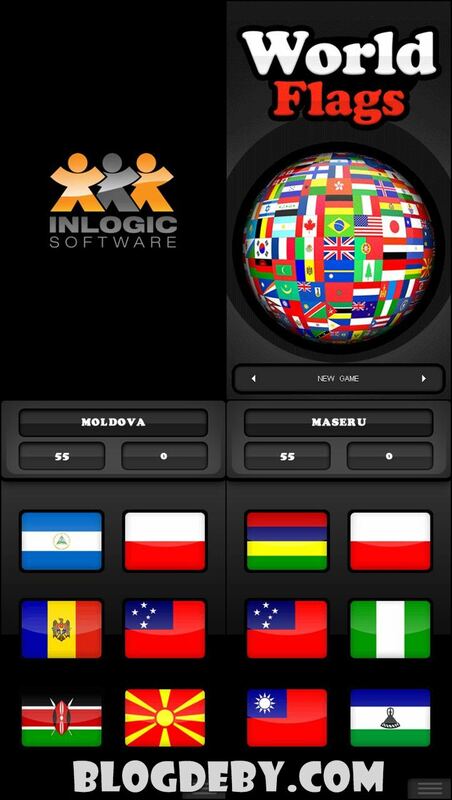 The game will show you some flags and you should choose one of them which is the country's name appear. You have 60 seconds to answer and earn points. You can chooce the question based on, the Country name, or the Capital. Here is the screenshoot. Get interested? Download it by the link below and broad your knowledge.